Too many roguelikes can languish with half-fixed features. If we can, once a year, ensure our roguelikes are polished and updated, we can avoid this trap. All active roguelike developers are encouraged to release an update to their roguelikes on the appropriate date in September. 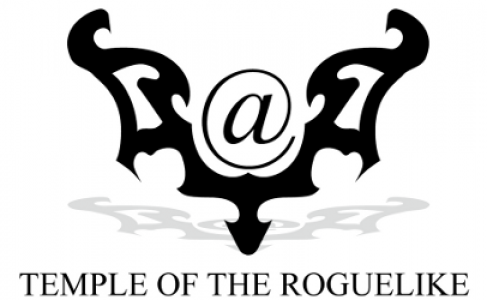 This years’ ARRP will take place on September 19th, announce your participation on the roguebasin article! (or not :D). What about some closing article? I talked with Slash about creating some articles about the ARRP2010 releases and we’ll be working on that in the next weeks. For now, there’s my lengthy conversation with Jice about our contribution, Umbra. Stay tuned for more.